September 19, 2018by Shamis & Gentile P.A. Has your phone been stuffed to the gills with spam text messages? You need to know that you don’t have to put up with this kind of abuse. The Telephone Consumer Protection Act (TCPA) was enacted to deal with this harassment. There are regulations in place that prohibit the sending of these messages. You can contact a spam text messages lawyer in Miami in order to put an end to the endless SMS spam that is clogging up your phone. The time to file your claim and get the settlement you deserve is now. You may be entitled up to $1,500 per spam text. You don’t have to keep being victimized by endless harassment from spam senders. You have paid good money for the privilege of being a telephone user. You have rights that no spam sender has the legal ability to infringe on. You can contact a spam text messages lawyer in Miami today. The sooner you do so, the sooner you can have the satisfaction of reporting these abuses directly to the agency that framed the TCPA laws in the first place. They will be glad to take action on your behalf. Your best bet is to call a lawyer in Miami in order to file your spam text messages claim. You don’t need to worry about incurring a whole raft of legal expenses and court fees. In most cases, you won’t pay a dime unless and until you receive your full settlement. You have no obligations to take action unless you and your lawyer decide to do so. Now is the time to learn your options. If you are ready to end the harassing spam text messages you have been receiving, the time to take action is now. You can call the spam text messages lawyer Miami FL residents rely on to aid them in their time of need. Contact us today by phone or visit us at our official website to arrange for a free consultation. 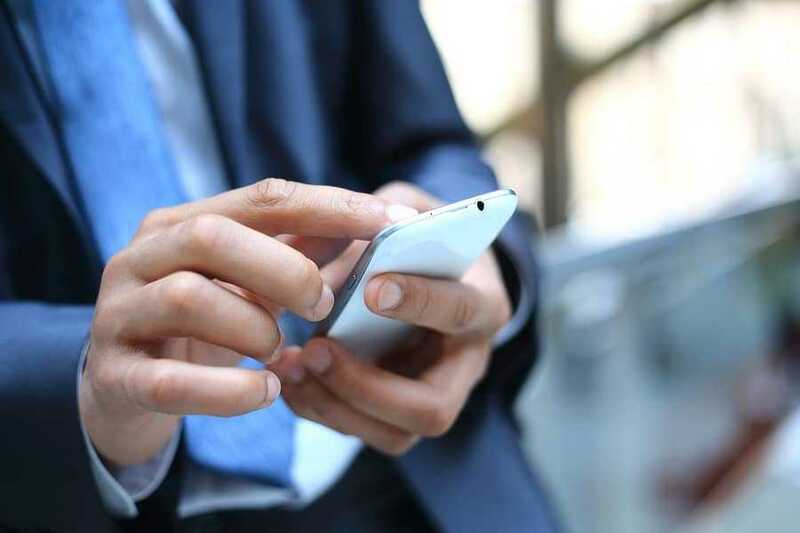 We can take your spam text messages claim to court in order to get you the full settlement you deserve. The time for you to take the fight to spam senders is now. Call today for further details on how to regain your peace of mind. Why am I getting Spam Text?